Fantastic 4 bdrm, 3 car in desirable Tall Grass community. Equipped with fireplace in the Great Room, slab granite counters, a covered patio to enjoy the views, front & backyard landscaping with irrigation system and fencing, window coverings and complete SS Kitchen appl package. 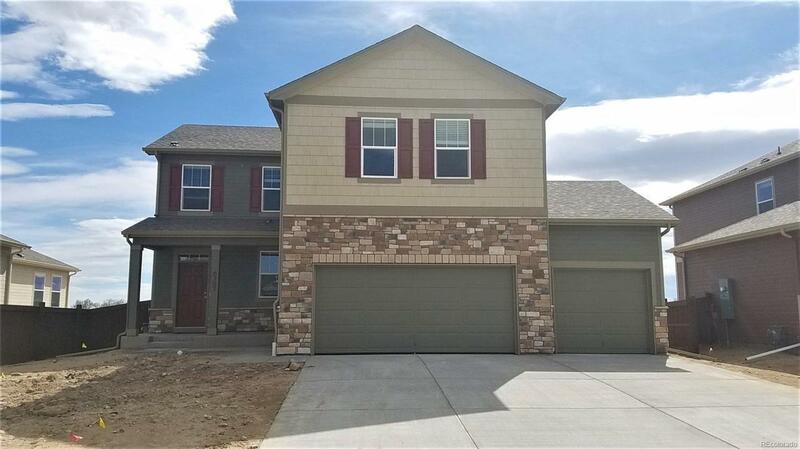 Enjoy the community center, pool and beautiful fitness center, Poudre Valley schools and a quick trip to Ft Collins along with the great value of new home with builders warranty!